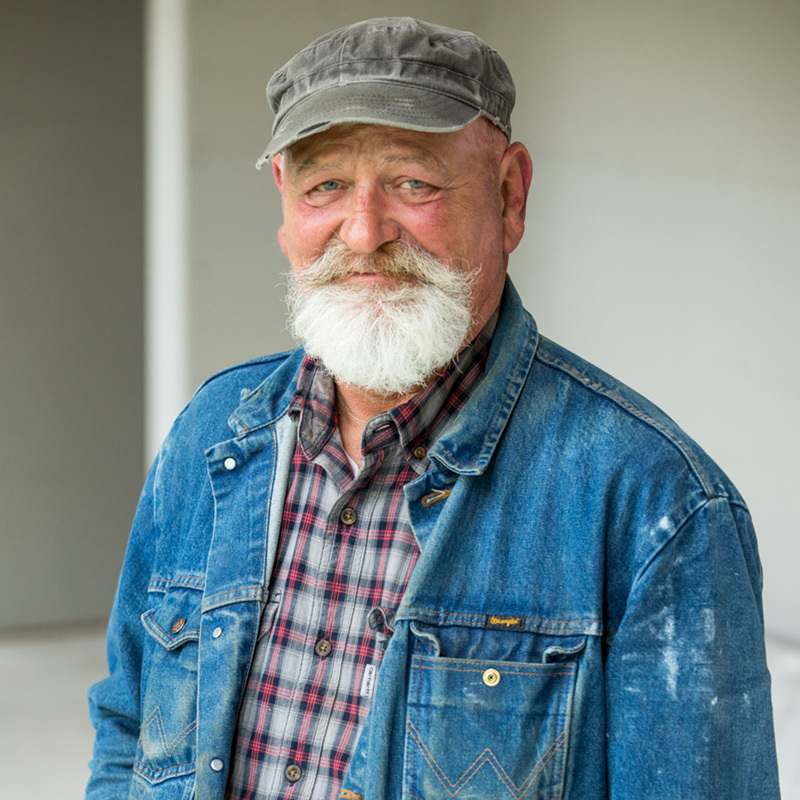 John fell in love with building quality homes early in his life. Working as a carpenter for 20 years before becoming a construction project manager, he brings over 40 years of construction industry experience to the CBG family. Born in Caldwell, ID and raised in the Puget Sound, he currently lives in Marysville with his wife, who also happens to be his high school sweetheart. In John’s free time, he loves to grow things, whether that be vegetables, flowers, you name it. He’s also known to tour the countryside on his motorcycle.